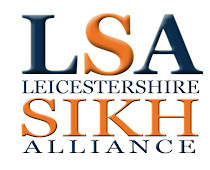 On Sun 2nd Dec 2012, the LSA teamed up with Guru Harkrishan Gurdwara (Oadby), supported by Sir Edward Garnier QC MP, to celebrate the achievements and sporting career of local Oadby resident Barinder Singh and raise awareness of the Rik Basra Leukaemia campaign. Barinder is a former ISKA British, Commonwealth & European Kickboxing Champion. In a one-off Exhibition bout, Barinder will be taking on one of his boxing heroes, a former 2 time world champion Nigel Benn! To celebrate Barinder’s achievements, Oadby Gurdwara hosted an event entitled, “Meet Barinder ‘Killa-B’ Singh”. The event kicked off with a Sikh community leader and Sir Edward Garnier recognizing Barinder’s achievements and paying tributes to a local lad done good. 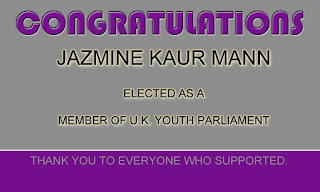 This was followed by a speech from Barinder and a Q&A session with the audience. 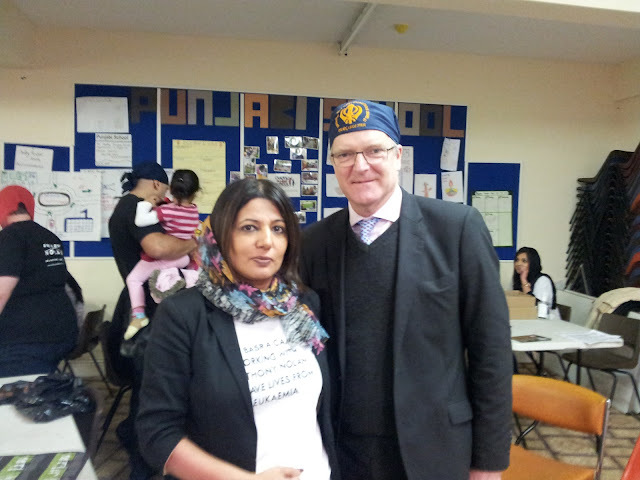 The was also utilised to raise further awareness of The Rik Basra Leukaemia Campaign. The charity held a stall at the event, and Rik himself presented a campaign overview and personal appeal to the audience. Rik said "Right now there are people dying for want of a stem cell donor, the tragedy is it really is so simple to register and donate, we all need to help, look at it as an insurance policy, one day it could be one of your loved ones in need". Barinder ‘Killa-B' Singh said, “A big thank you to Guru Harkrishan Gurdwara for their continued support. Also a big thank you to the wider Leicester community who have always been behind me! Respect”.